Technology has become a fashion accessory, a way to express your individuality through the tech products you wear and use everyday. 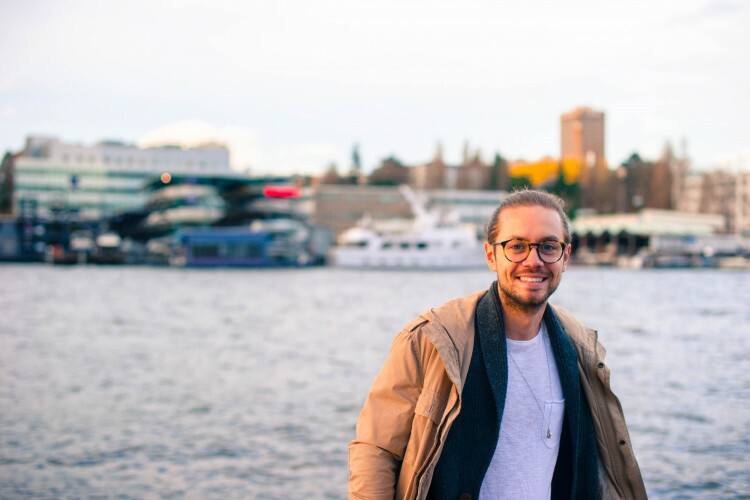 For Mitch Wallis, Microsoft’s global product marketing manager for Surface, this is the biggest reason why Microsoft Surface is the official computing device sponsor of Mercedes Benz Fashion Week Australia (MBFWA). Wallis, who is in Sydney this week to celebrate Microsoft Surface partnership with MBFWA, told B&T that for him technology has to become more human. “In the tech industry we’ve been a culprit of impersonal products for many, many years. Think big 10 kilogram boxes of hardware and computers, it’s not the best experience. What’s ironic your phone and your PC is actually the most personal device you have- my Surface knows more about me than my parents do. For Wallis and Surface team, the Surface represents a beautiful piece of technology which incorporates fashion elements within the hardware. The Surface Pro 4 Type Cover is covered in two-tone gray mélange Alcantara fabric from a Milan based company, similar to suede leather. “It enables the product to be lighter, thinner and scratch resistant. But really at the end of the day it solves the biggest issue in the technology industry which is making tech personal again. If you hold a computer covered in beautiful fabric and in the colour of your choice, you will cherish that thing the same way you cherish your favourite handbag. That’s what technology is, it’s become a fashion accessory.